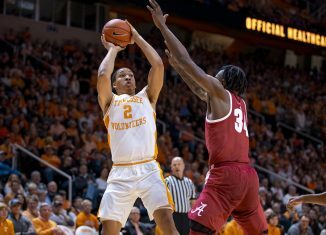 Tennessee hasn’t played many meaningful games in the month of November and beyond very often over the last decade. 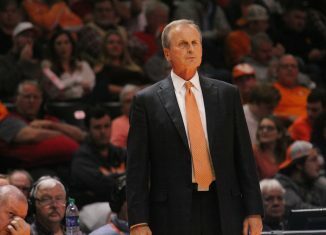 Most of Tennessee’s roster this past season wasn’t used to playing for anything in the final month of the season. 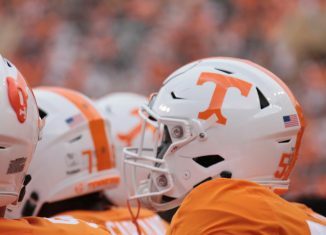 Of the 80-plus players on the Vols’ roster this year, only 33 were on UT’s roster during the 2016 season, the last season the Vols were competing for the SEC East title in the last month of the season. And very few of those 33 players were logging significant minutes for the Vols then. 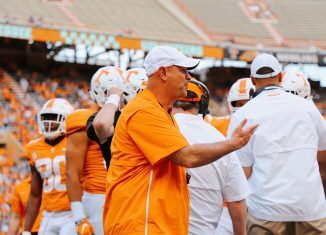 Jeremy Pruitt and his staff have mostly all come from successful programs that are used to winning at a high level and playing meaningful games late in the season. Most of Pruitt’s staff at Tennessee came from schools like Alabama, Georgia, Florida, and Auburn. All of those programs have been used to playing significant games down the stretch. Tennessee’s players, meanwhile, aren’t used to that. 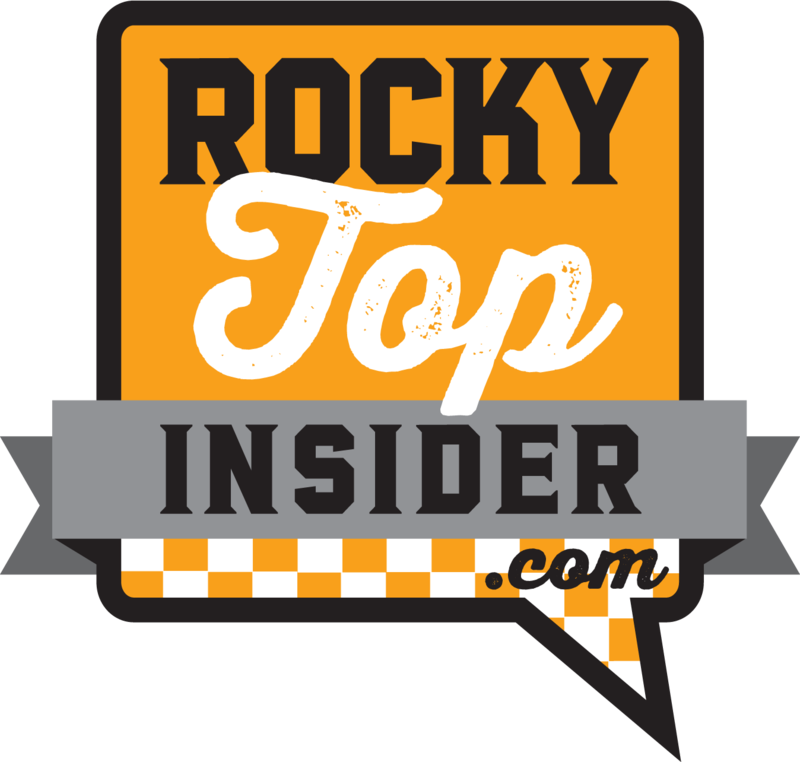 But a lot of the prospects Tennessee just signed in the 2019 class are used to it. Jeremy Pruitt said one of the big things he and his staff looked for when evaluating players in the 2019 cycle was their character. Close behind that was their competitive nature and whether or not they know how to win. 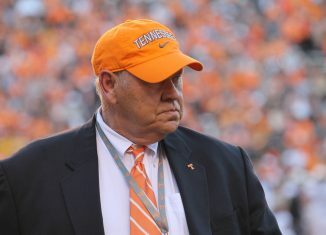 And Tennessee added a lot of winners to their football program in their 2019 early signing class. “When you’re looking for guys to help build your program, to me the first thing you’re looking for is good people,” Pruitt said about his early signing class on Wednesday. “The guys that we signed, they have character, they have competitive toughness, they’re winners. Most of them were captains of their football team. They’re used to playing in December, which I think is important. We’ve talked about it here before, it’s that you want to play your best ball at the end of the season. 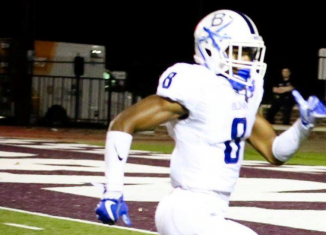 Of Tennessee’s 16 early signees in their 2019 class who played in high school this past season, nine of them were on teams that made it to at least the quarterfinals of their district’s playoffs. 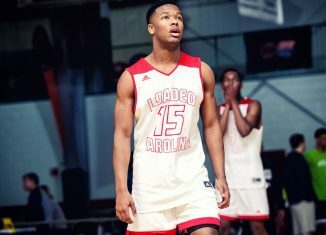 Four of those nine players (Jackson Lowe, Roman Harrison, Melvin McBride, Aaron Beasley) were on teams that made it to the title game, and two of those four (Harrison and Beasley) helped their teams win state titles. 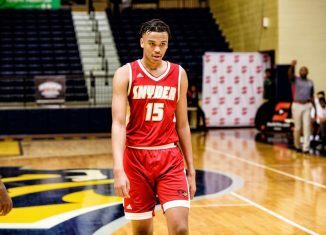 Not only that, but both of Tennessee’s JUCO signees — Savion Williams and Darel Middleton — were on teams that went undefeated this past season. 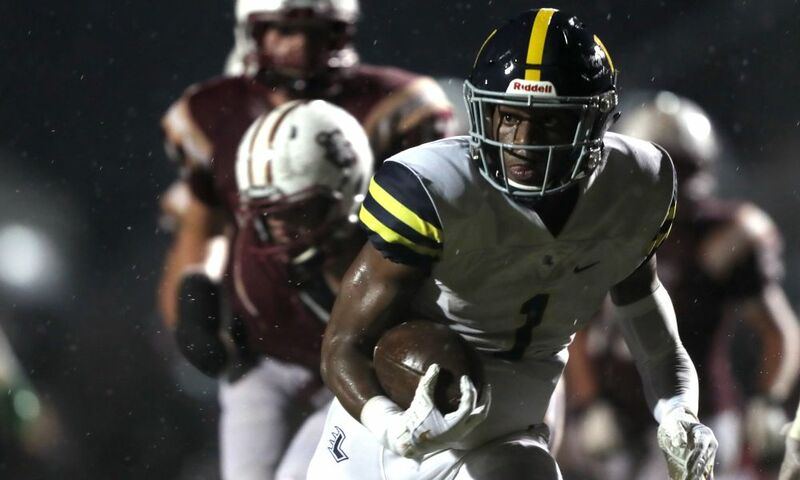 All but two of the Vols’ 2019 early signees made it to the playoffs as seniors, and 11 of those 14 players that made it to the playoffs as seniors won at least one game in the postseason. 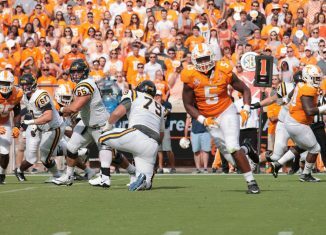 The only two Vol signees that didn’t make it to the playoffs were quarterback Brian Maurer and offensive tackle Chris Akporoghene, and Akporoghene only didn’t make it to the playoffs because IMG Academy doesn’t participate in postseason play. 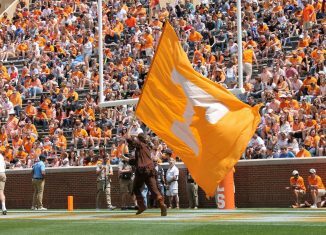 The Vols’ 2019 class is full of winners. Well over half of their class were playing and winning games of significance in November and even into December, and almost all of their 18 signees were in the postseason this year. 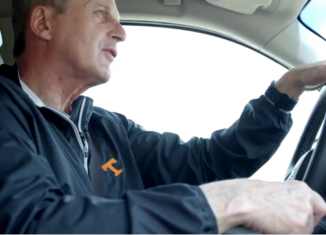 Trying to change a culture isn’t easy, and there’s only so much coaches themselves can do. A culture needs to change from within, and the best way to do that is to bring in players that match what the coaches want to do. 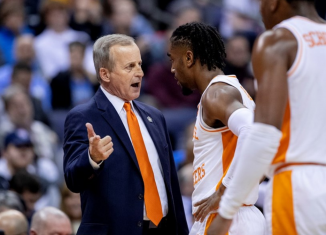 Tennessee’s coaches made it a point to not only bring in talented and athletic players in this 2019 signing class, but they also brought in players who know the value of winning. For a program that’s gone 9-15 over the last two seasons and has lost 19 of their last 32 games, that’s vitally important.